This is the one and only Honkaku Imo Shochu made from Kagoshima-grown sweet potatoes called ‘Koganesengan’. Its manufacturing method is unique for the following reason: the fermentation using ‘Ogon koji mold’, which had disappeared and was brought back thanks to the unique environment of the mine roadway. You can enjoy the rich aroma, deep and mellow taste, and the afterglow of the taste. The traditional method in the Edo era (17th to 19th century) is brought back to use. 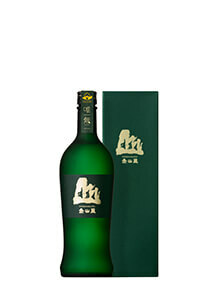 This Honkaku Imo Shochu is made after fermenting Kagoshima-grown sweet potatoes using special ‘Ogon koji mold’, which have been revived in Kinzangura Shochu Distillery. 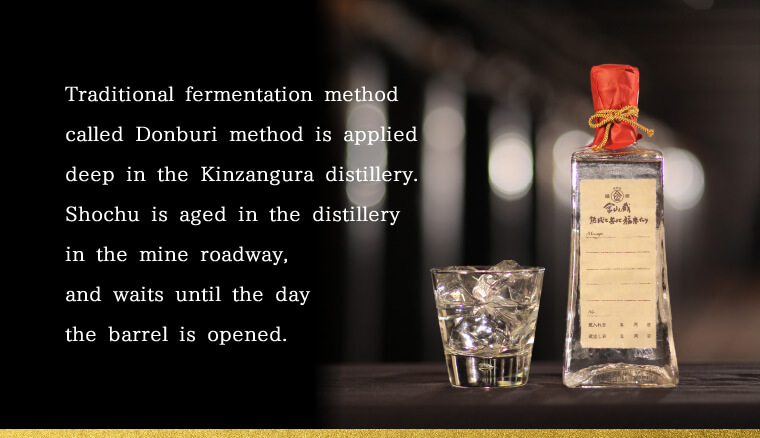 It is stored and aged in an old gold mine after careful craftsmanship with the traditional manufacturing Donburi method and helmet kettle distillation. 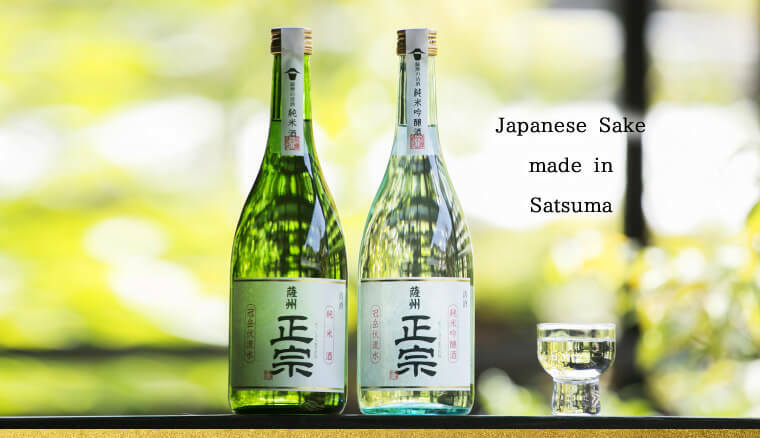 Please enjoy the refreshing feeling of this historically situated Shochu enhanced by the taste of the true sweetness of sweet potatoes. 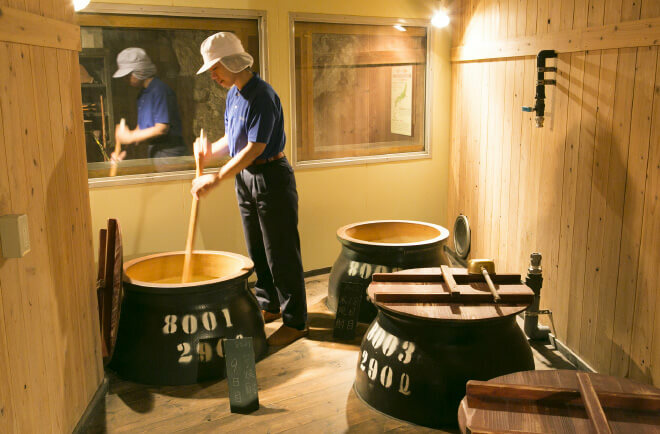 Return to the origin of Japan’s Shochu making at this gold mine, which dates back 350 years. Kushikino Kinzan (gold mine) is believed to have supported Satsuma’s prosperity and to have played a part in the Meiji Restoration. The reason this point is made is because the mine began producing gold early in the Edo period. 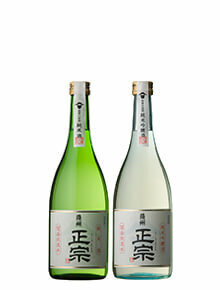 Kinzangura is exploring new possibilities for Honkaku Shochu. Kinzangura is the one and only distillery in the world that has a fermentation house and storage house deep inside a mine roadway. 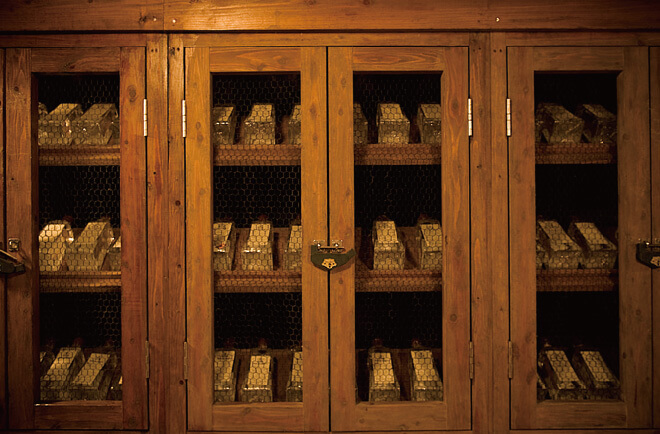 Female master distillers are the core craftsmen at Kinzangura. 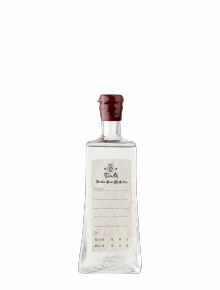 They have revived the Donburi method, which is believed to have been the origin of homemade Shochu. 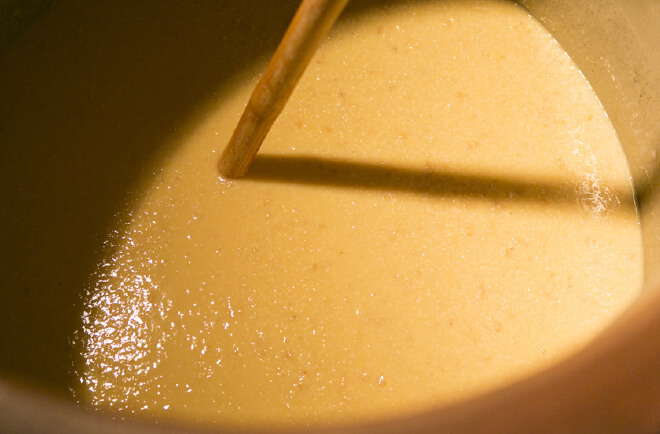 In ancient times, water, koji mold and steamed sweet potatoes were placed in a jar and fermented in a single step. Today, we use only sweet potatoes grown in Kagoshima Prefecture and rice koji made with an Ogon koji mold. 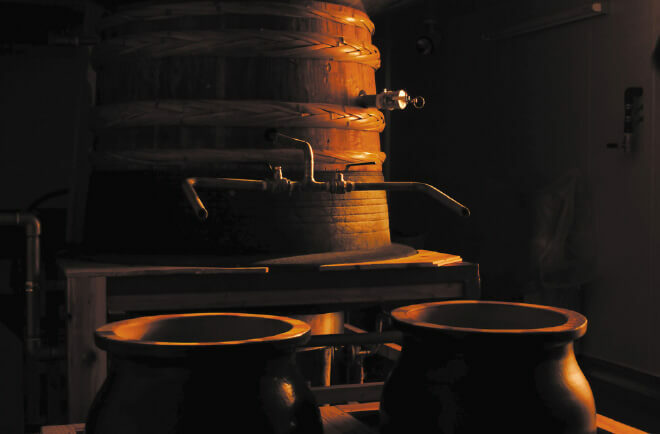 The helmet kettle distillation—heating Shochu moromi fermenting mash directly with fire—was the main method before the modern steam heating method was introduced in the Meiji period. The helmet kettle distillation process involves a helmet-shaped cooling pot placed over the steaming vat so that unrefined Shochu drips down into a container. The method makes thoroughgoing distillation possible. If you take a tour around Kinzangura and buy a bottle of Shochu that we call “Aging brings about quality flavor and aroma”, you can store it in the mine roadway of Kinzangura for up to five years. At your request, we can extend the period at a charge to allow it to age further. Since the label has space for a message, it would be a nice present for yourself since you will open it in the future, or it might be enjoyable as an anniversary gift. Please look forward to the day when your Shochu has aged for your commemorative days. Underground water from nearby Mt. Kanmuridake is used. It tastes better when served cold.